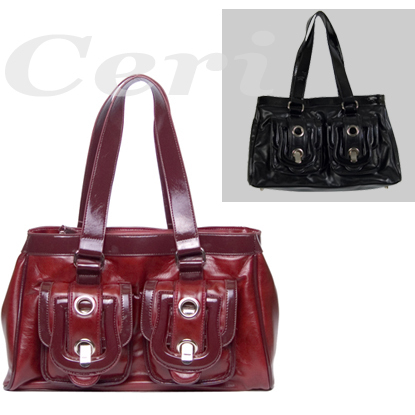 Simplifying the process of buying wholesale shoes and wholesale handbags, CeriWholesale.com now offers nearly 3,000 fashion items. 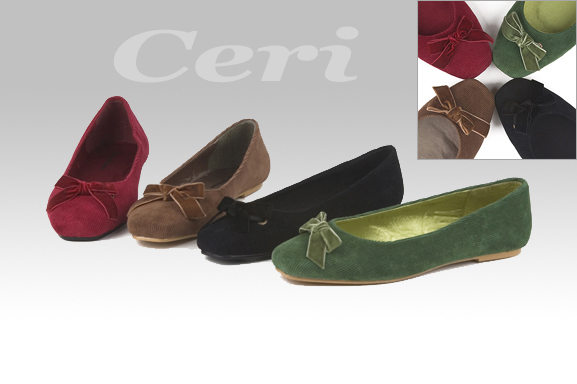 Ceri International, a leading distributor of wholesale shoes, wholesale handbags and other fashion products, announced the addition of more than 200 new winter and evening dress shoes to its website, http://www.CeriWholesale.com. The new product lines, which have arrived in time for the upcoming winter season, bring CeriWholesale.com's offering to nearly 3,000 items. In addition to wholesale shoes and wholesale handbags, the website offers hats, clothes, jewelry, belts, sunglasses and other accessories. With its wide array of products, CeriWholesale.com is a one-stop shop for buyers from boutiques and other retailers looking for high-quality fashion products. "Purchasing for retail stores is traditionally done at trade shows, which take place just two or three times a year and are expensive and time consuming," said James Hsieh of Ceri International. "CeriWholesale.com simplifies the purchasing process and lowers costs by making its products available online 24/7." "Additionally, our location in the City of Industry gives us easy access to imports and manufacturers, so we are able to launch products on CeriWholesale.com before they even hit the trade shows," Hsieh added. 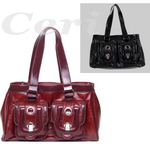 CeriWholesale.com maintains strong partnerships with a variety of manufacturers, enabling it to provide competitive prices on wholesale shoes, wholesale handbags and other fashion products and accessories. Customers may place and track orders 24 hours a day, and CeriWholesale.com offers worldwide shipping. Orders may be placed online, by phone at 626-810-3283 or by fax at 626-810-3231. 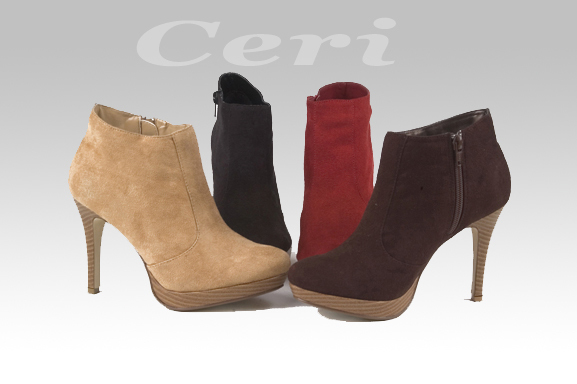 Ceri International provides thousands of fashion products for wholesale buyers on its website, http://www.CeriWholesale.com. 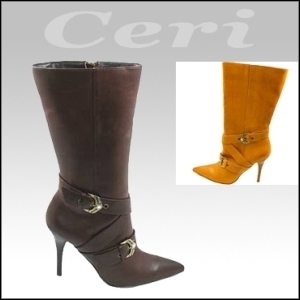 Ceri International is a well-established distributor of wholesale shoes and wholesale handbags in addition to hats, clothes, jewelry, belts, sunglasses and other accessories. Ceri International's mission is to bring the best value to its customers by providing the largest selection of fashion products at the most affordable wholesale prices.